One senior, graduating in 2009. At the time, high school didn't seem like fun & games. Looking back now, that is all I remember! I've been in the Antelope Valley for about 20 years. After a long college stint, i ended up working at Edwards Air Force Base as an Instrumentation Engineer working for the Air Force. 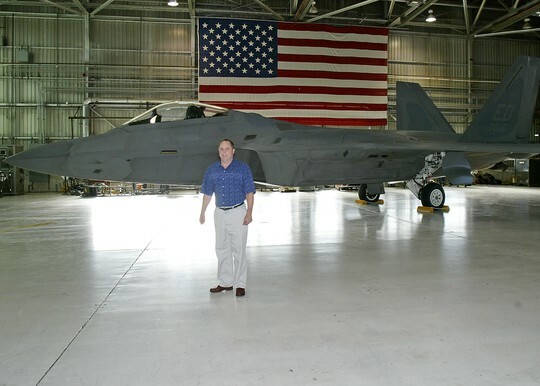 After several job changes, i changed employment working for Lockheed Martin Aerospace flight testing the F-22 Raptor. That is where i still work. David Peters has a birthday today.